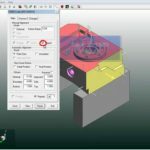 Mitutoyo’s MCOSMOS secluded suite of CMM programming is accessible in three variants to meet the least complex to the most complex estimation and examination needs in a practical way. MCOSMOS1 contains the modules required for taking care of essential estimation and part-program creation while offering capable apparatus investigation choices. 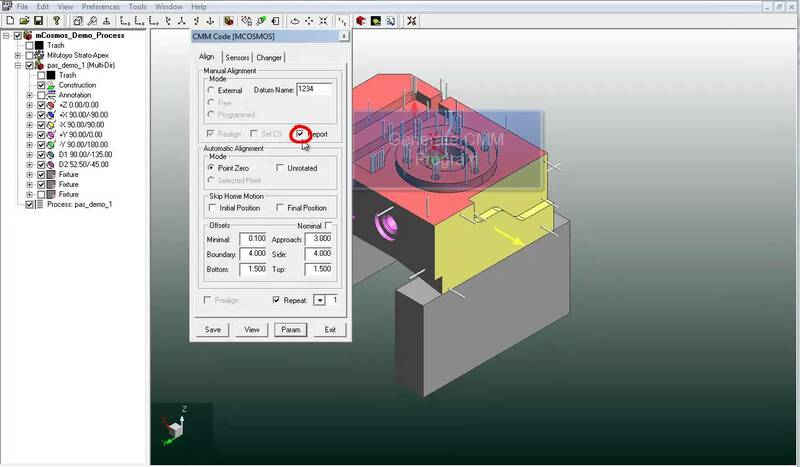 MCOSMOS2 extends the capacities to on the web/disconnected part-program creation straightforwardly from a CAD model, and MCOSMOS3 additionally stretches out geometry taking care of to freestyle surfaces, with an aerofoil choice if required.